0 Comments Published by PT ZEFA VALINDO JAYA - Chemicals, Coatings, Filters, Equipments and Industrial Maintenance on Jumat, 02 Desember 2016 at 06.34. What is the difference between Coagulation and Flocculation ? Coagulation and flocculation are important processes in water treatment with coagulation to destabilize particles through chemical reaction between coagulant and colloids, and flocculation to transport the destabilized particles that will cause collisions with flocs. Flocculation, in the field of chemistry, is a process wherein colloids come out of suspension in the form of floc or flake; either spontaneously or due to the addition of a clarifying agent. The action differs from precipitation in that, prior to flocculation, colloids are merely suspended in a liquid and not actually dissolved in a solution. In the flocculated system, there is no formation of a cake, since all the flocs are in the suspension. 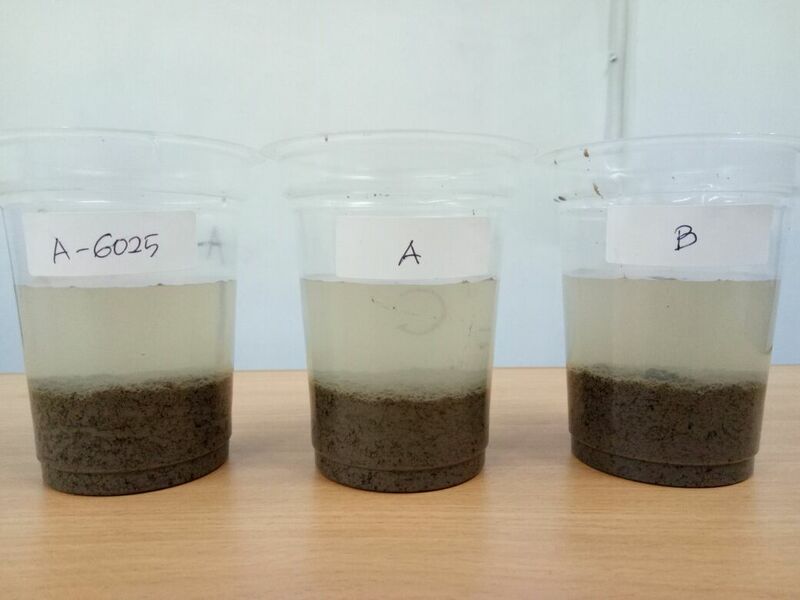 What kind of applications commonly use coagulant and flocculant ? Where or to whom you should consult your requirement about coagulant and flocculant ? Many suppliers available on the market and you may choose one of them where the one thing should be considered is whether they are specialize and most always be able to assist you if any further thing need to consult or clarify. You may need to try consult flocculant as this chemicals may be required for the process where must be ensured about the quality and delivery time in order to avoid unnecessary production process in your plant.